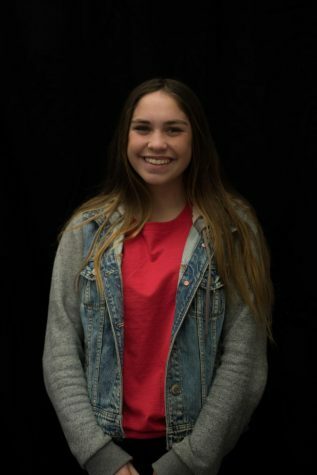 Aubree Pelon is currently a sophomore at RHS, involved with her first year of journalism. Her pastimes include rescuing and volunteering for animal rescues, playing competitive soccer, watching baseball and traveling. She has hopes to become a better photographer and perfect her sports articles. With hopes of being in sports communications and photography, are set high for Aubree as she takes on her remaining years here at RHS.